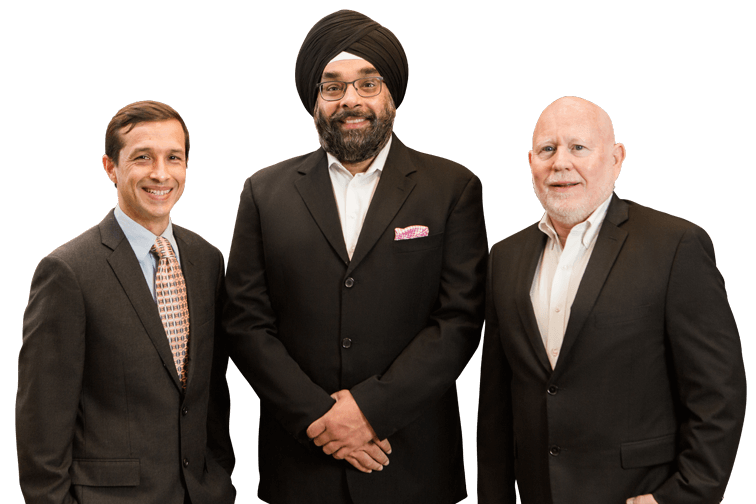 Dr. Rogers, Dr. Nijher, and Dr. Ahumada each bring a different background and a unique perspective to the practice, and create the highest skilled surgeon group in the area. Our practice is dedicated to providing exceptional plastic surgery and achieving a beautiful, natural-looking result for our patients. We strive to combine surgical expertise, artistic vision, and outstanding service to make your visit with us a positive, rewarding experience. 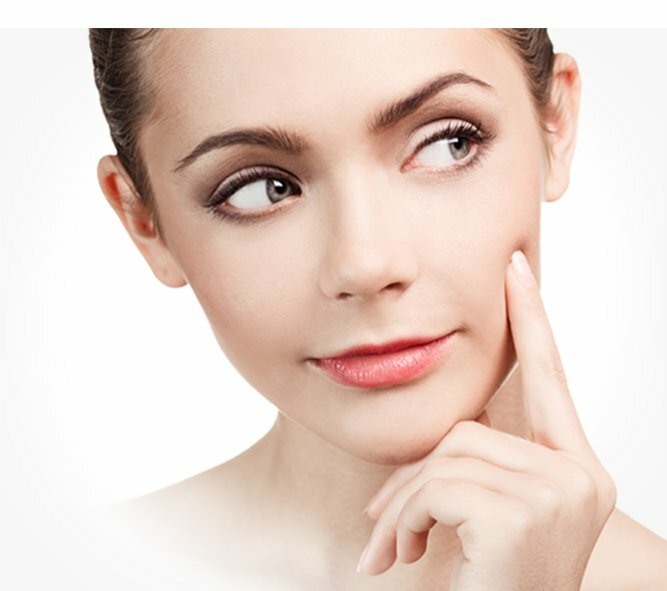 We offer a complete range of modern procedures that include non-surgical and surgical techniques. Enhance the appearance of the breast in a number of ways with procedures like Breast Augmentation, Breast Lift, Breast Reduction, and Breast Reconstruction. Achieve your desired body with procedures like a Tummy Tuck, Liposuction, Arm Lift, or achieve comprehensive enhancement with a Mommy Makeover. Restore your youthful and healthy facial appearance with procedures like a Face Lift, Nose Surgery, Eyelid Surgery, and even Hair Transplant options. Our Aqua Med Spa offers a variety of was to help your look and feel your youngest. 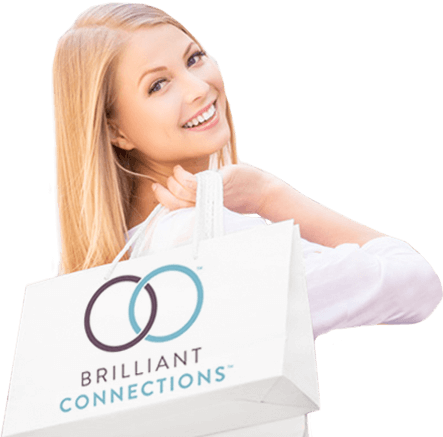 We offer a full list of Spa Services, Skin & Injectables, and Laser treatments. Gain a better understanding of the results we can help you achieve. The area's leading Med Spa offers Board-Certified expertise for beautiful, natural results. 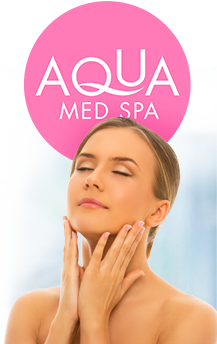 Ocala Plastic Surgery’s Aqua Med Spa provides the latest non-surgical anti-aging and rejuvenation services in a comfortable and relaxing setting, all safely under the supervision of our Board Certified Plastic Surgeons. We offer a full range of laser treatments, skin and injectable products, and skin care procedures. 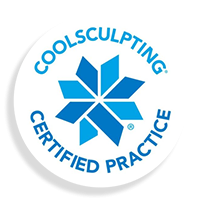 We are Central Florida's Coolsculpting headquarters! World's most proven technology for non-invasive fat reduction. Freeze away Fat. No surgery. No needles. Little to no downtime. Sign up for our NEWSLETTER to stay updated on exclusive offers and special events! 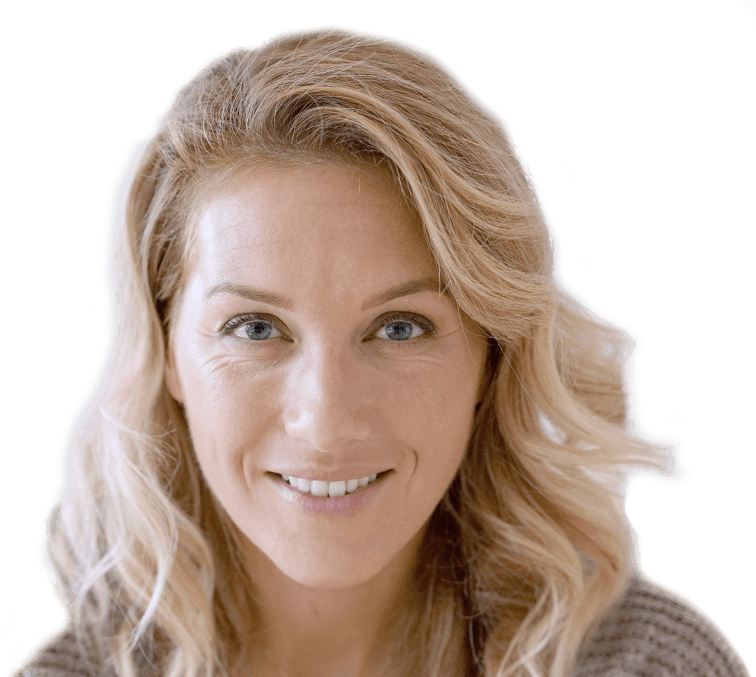 As you age, there are a wide range of surgical and non-surgical cosmetic procedures that can help you reach the beauty goals you want to achieve. 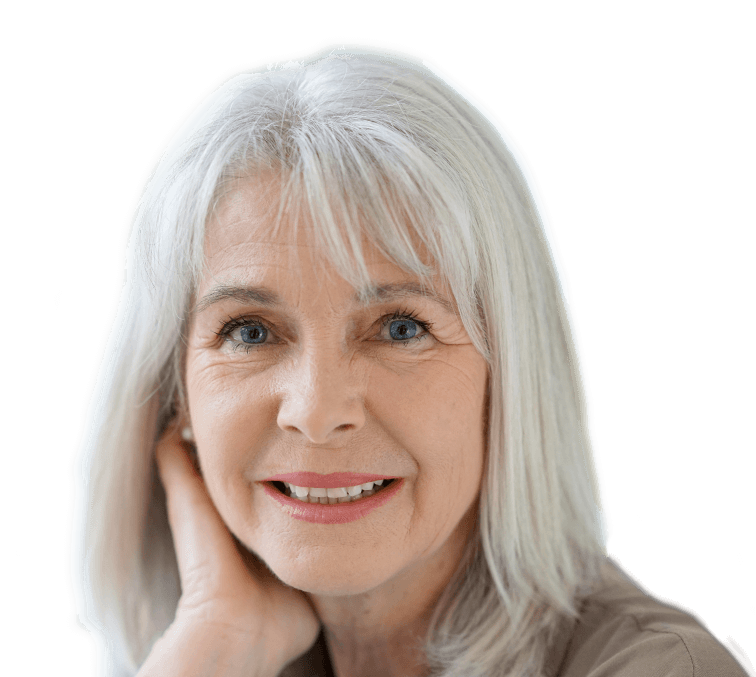 We offer the most effective treatments and procedures to enhance and compliment your natural beauty as you age. It is our number one goal to make sure each client of ours is satisfied with the way they are treated from consultation to procedure. We want to give you lasting results that you are proud of. Your ideal results are just a short trip away. Our patients come from all across Florida and the Southeast to receive world-class care at Ocala Plastic Surgery and Aqua Med Spa.